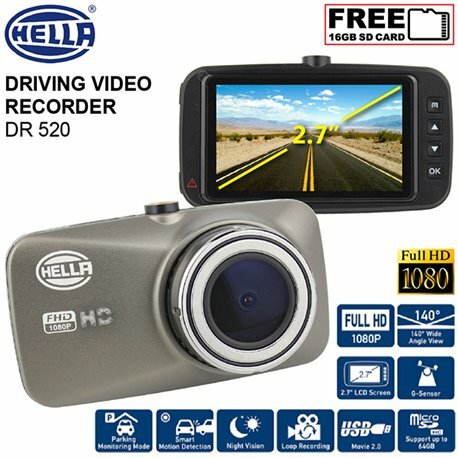 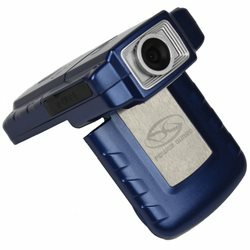 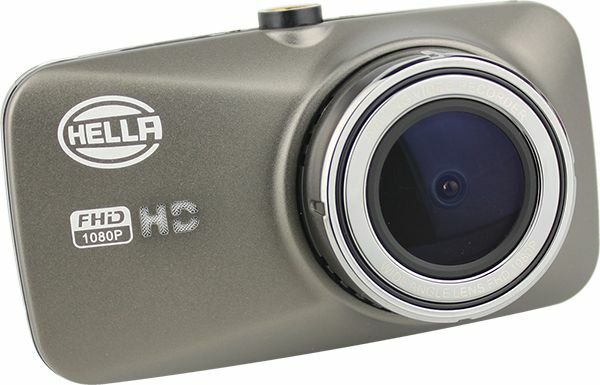 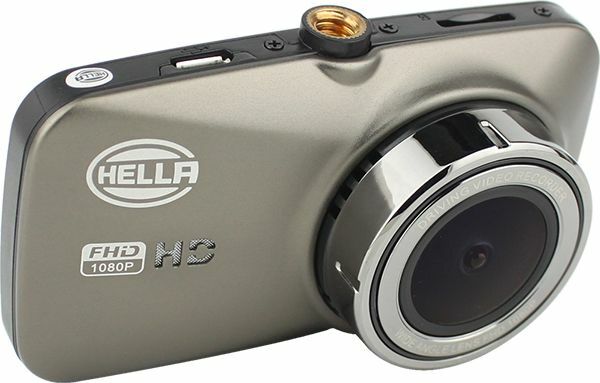 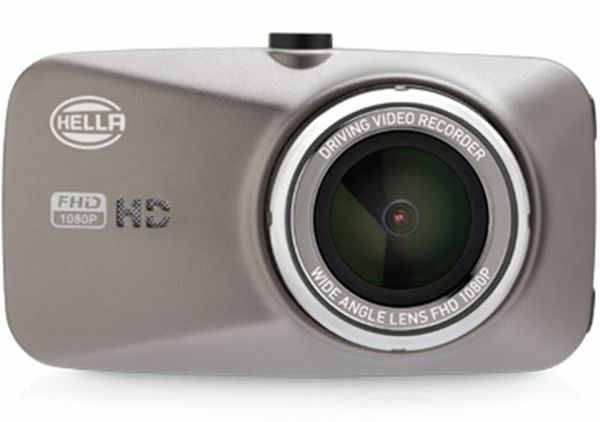 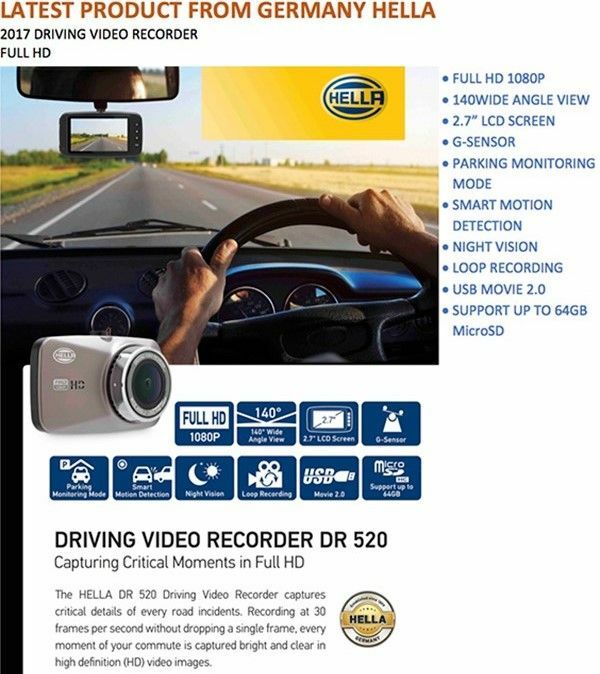 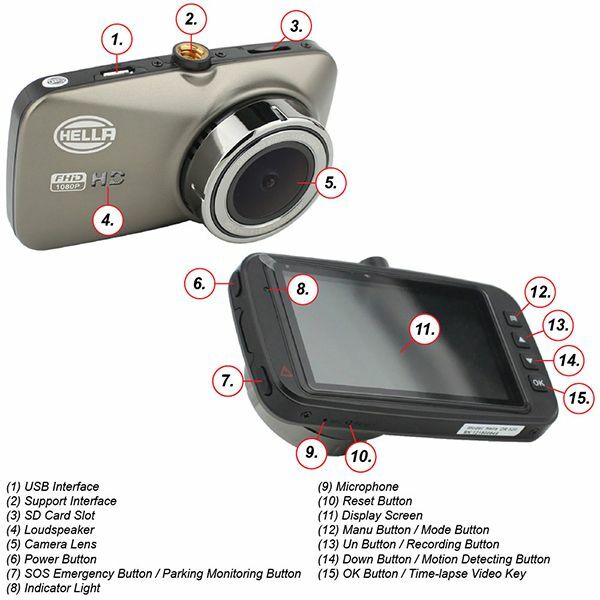 The HELLA DR 520 Driving Video Recorder captures critical details of every road incidents. 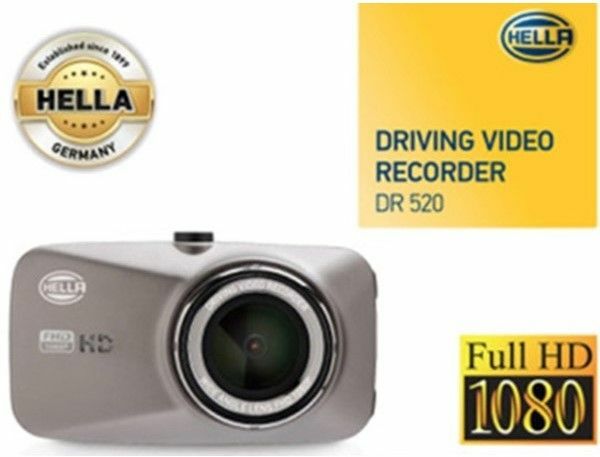 Recording at 30 frames per second without dropping a single frame, every moment of your commute is captured bright and clear in high definition (HD) video images. It can also vividly record momentous journeys driving on scenic routes with your loved ones, giving you the best motoring assurance and experience while you enjoy the pleasure and comfort of driving your car. 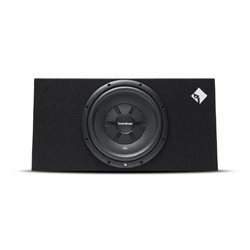 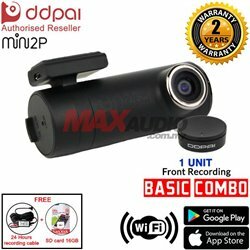 By buying this product you can collect up to 449 loyalty points. 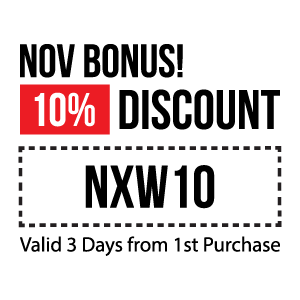 Your cart will total 449 points that can be converted into a voucher of USD $1. 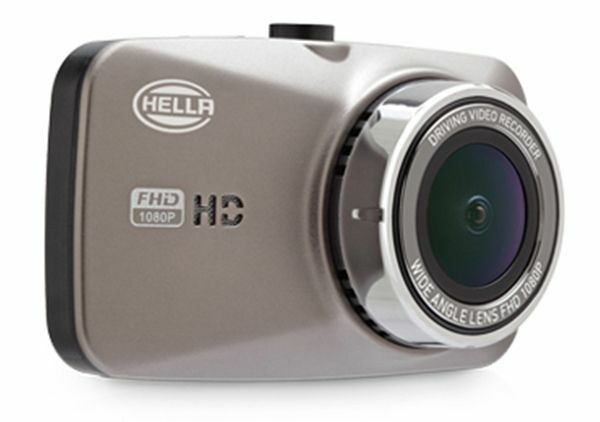 1080P high resolution with 140 degree wide-angle lens. 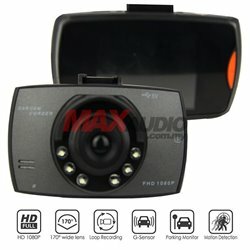 Night Vision enable better and clearer night recording. 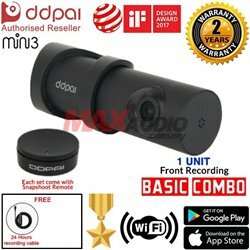 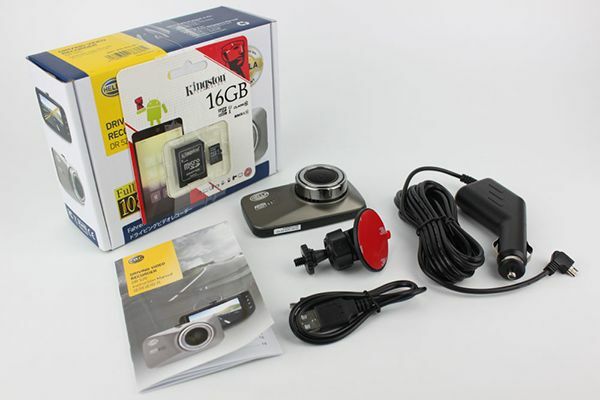 Loop video recording function automatically deletes old files to record new ones. 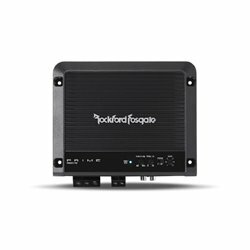 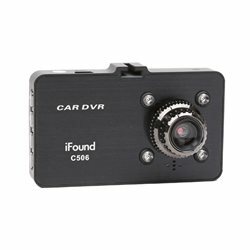 Automatic power-on and video-recording function upon the start of the vehicle. 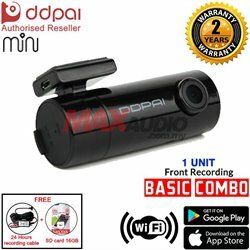 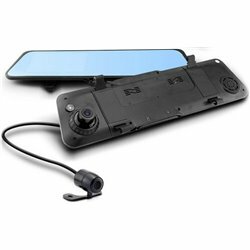 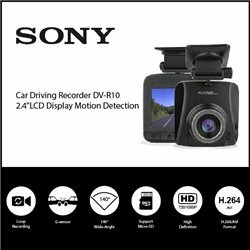 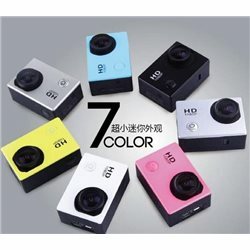 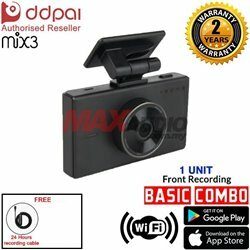 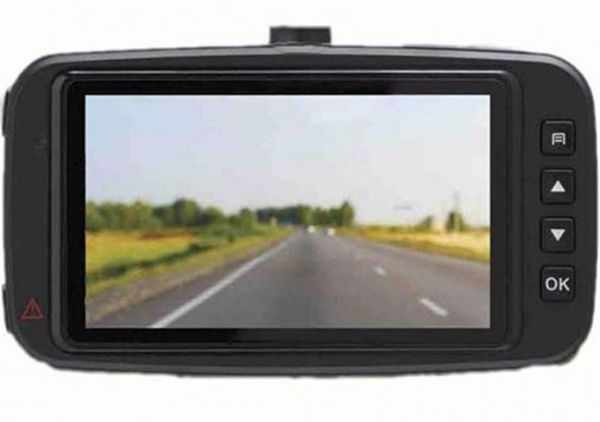 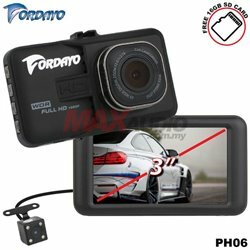 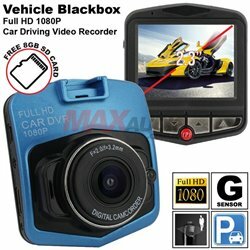 Powered by a 3D G-Sensor gravity sensor chip - in the enent of a vehicle collision, this driving video recorder will automatically lock the video footage (protected and not be overwritten) of the previous 10 seconds and the latter 20 seconds of the accident. 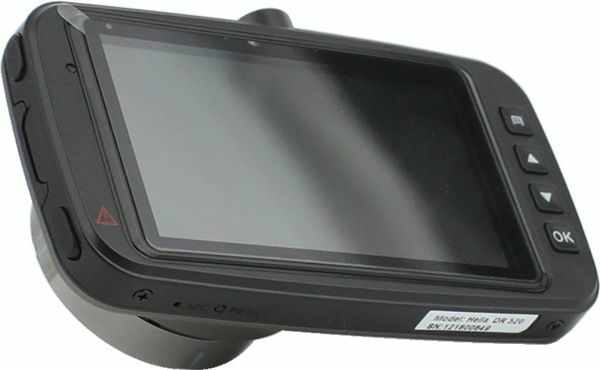 Parking monitoring mode protects our vehicle at all times during parking. 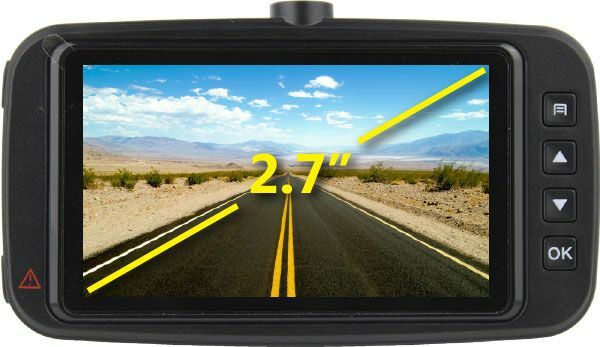 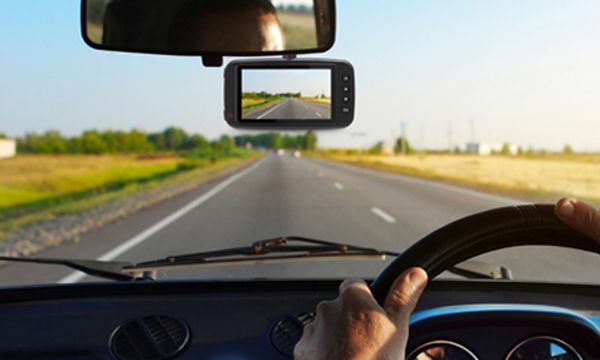 Time-lapse video recording enables the user to conduct lon-time high-efficiency video recording with the minimum memory space after leaving the vehicle, and monitor the surrounding situation of the vehicle, and monitor the surrounding situatino of the vehicle. 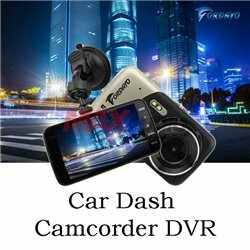 (the driving video recorder nedds to be provided with power supply all the time). 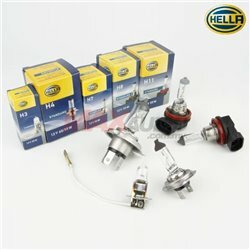 NOTE: HELLA reserves the rights of modification for design and specification without further notice. 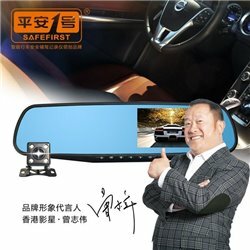 If there is any difference, please subject to the actual device. 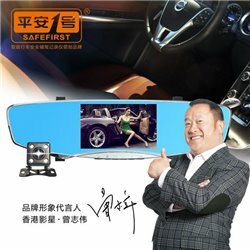 yes, lorry can use this product. 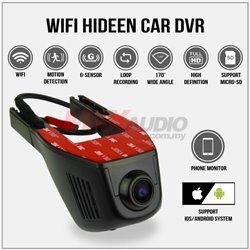 no you don't need, the DVR have intelligent circuit cut system that will protect from short circuit.